2008 - Comfort A. Adams Lecture Award - American Welding Society. 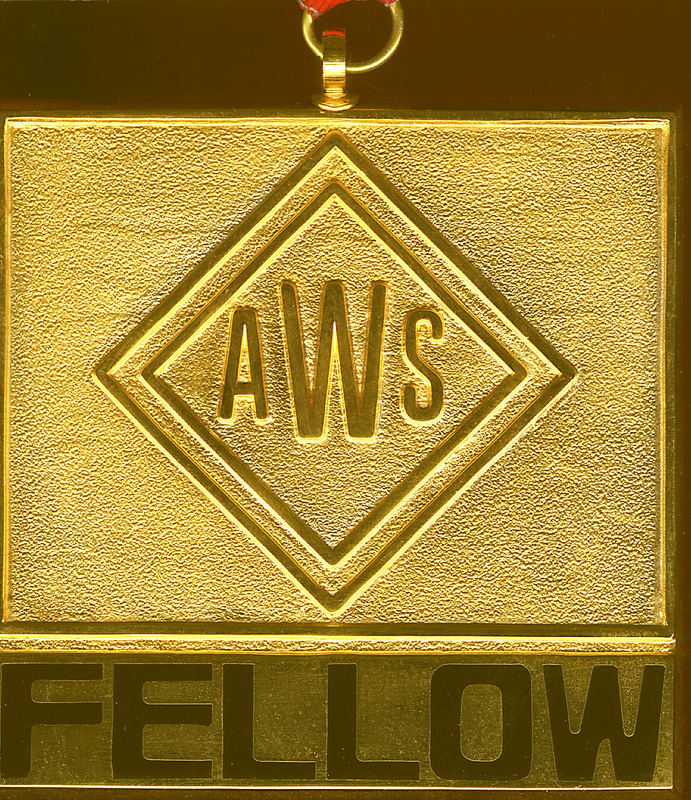 2004 - AWS Section Educator Award - American Welding Society - District 20 - Colorado Section. 2003 - Sidney J. Stein Educational Foundation Grant - International Microelectronics and Packaging Society. 1990 - Albert W. Schlechten Award - ASM/TMS/AIME CSM Student Chapter. 1986 - Listed in the Who's Who in the East. 1986 - Listed in the Who's Who in Technology, Metallurgy, Materials Science & Mechanical Engineering. 1983 - Sigma Xi - Research Honorary of North America.